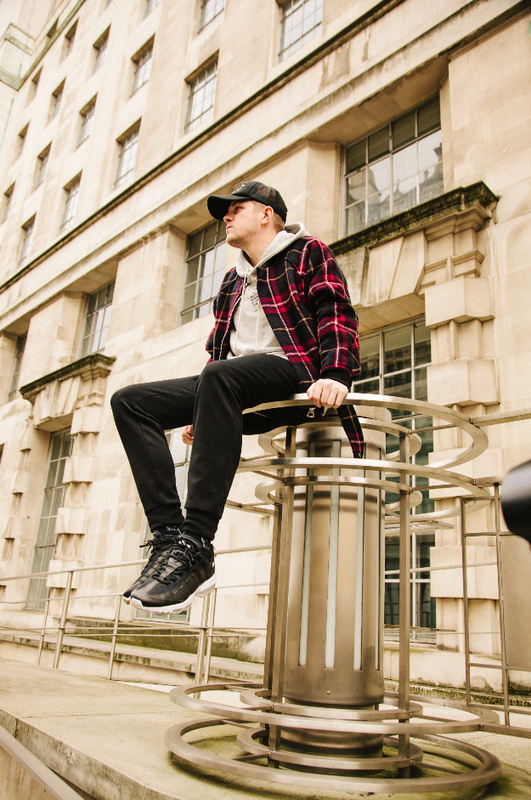 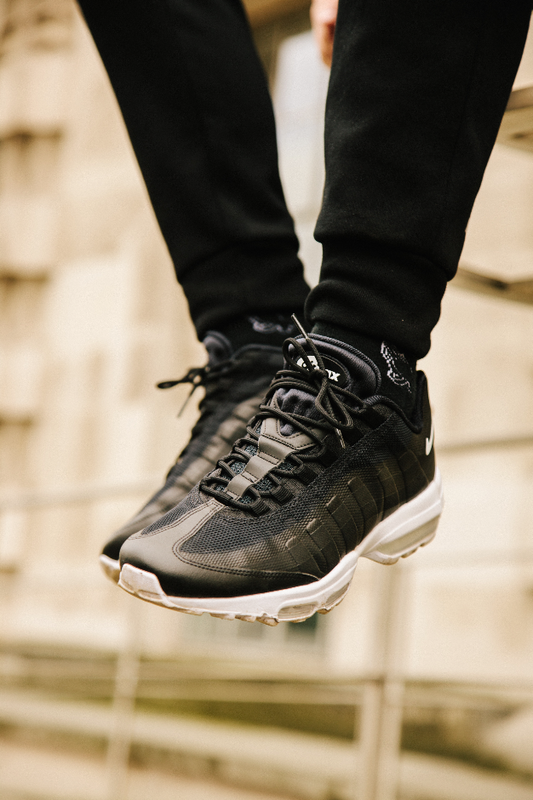 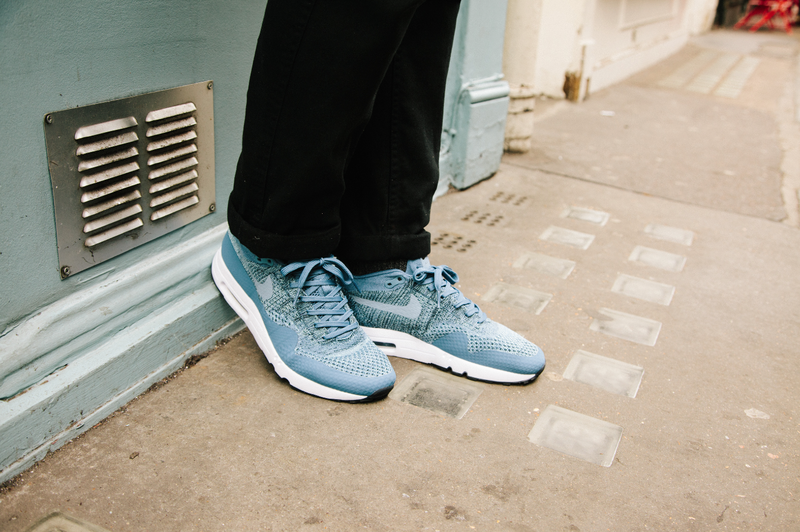 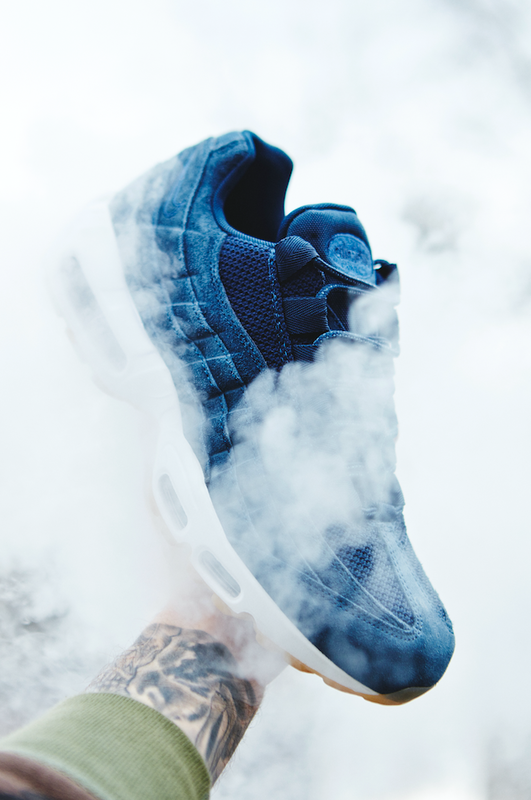 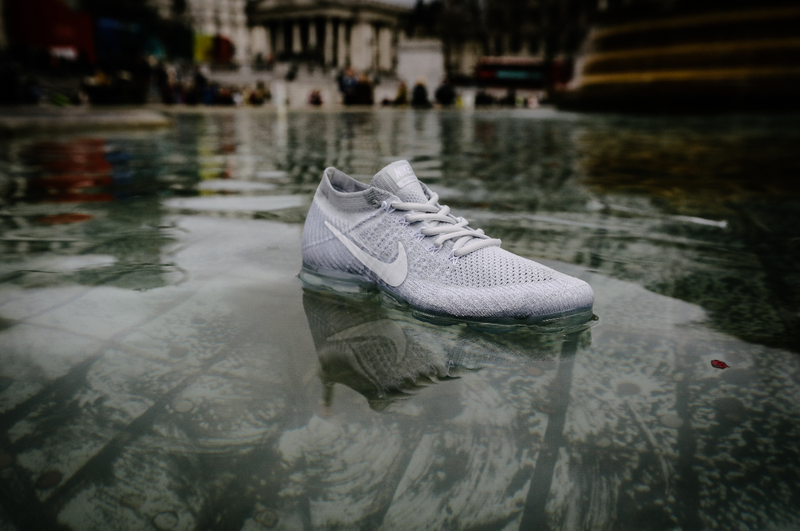 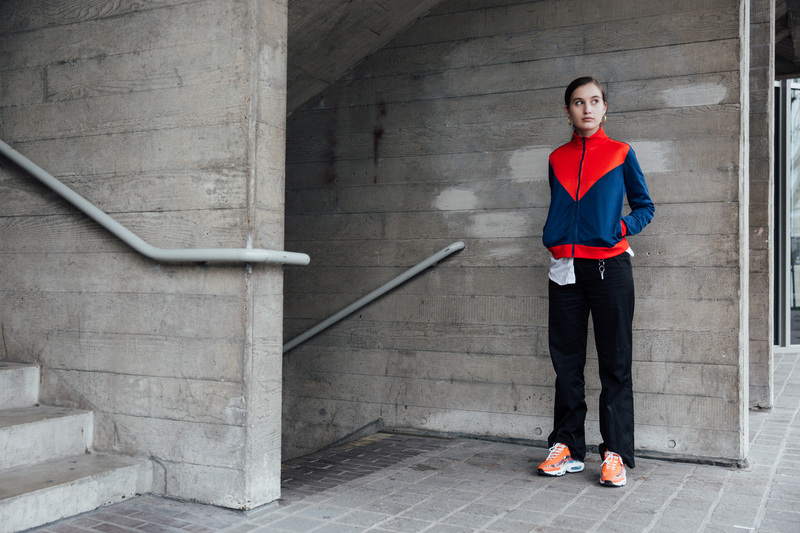 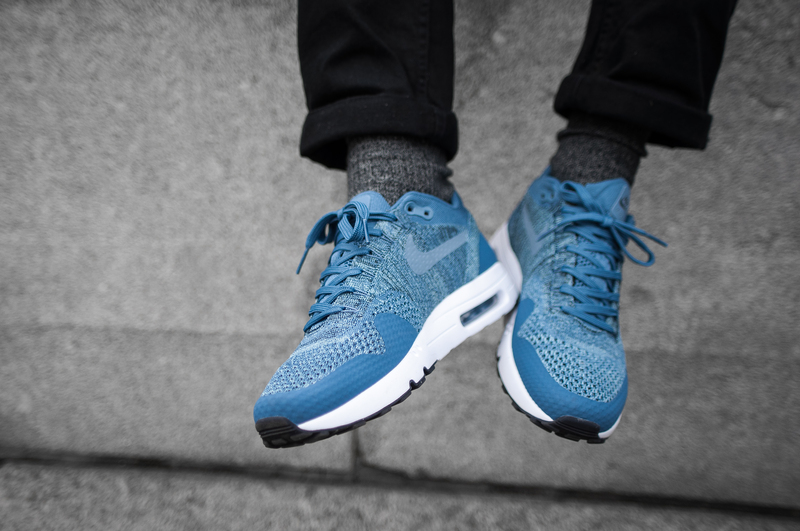 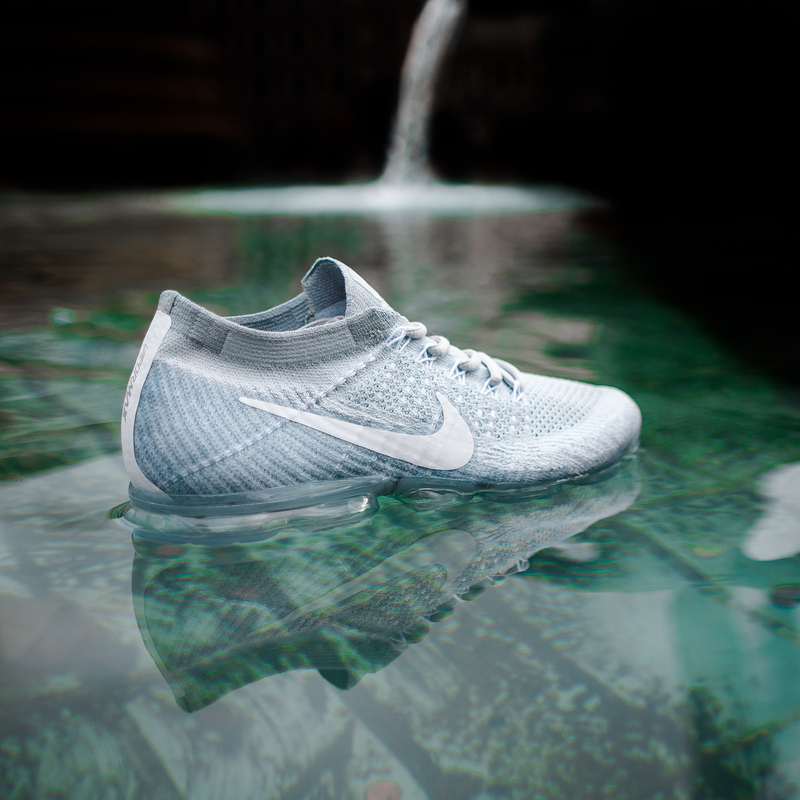 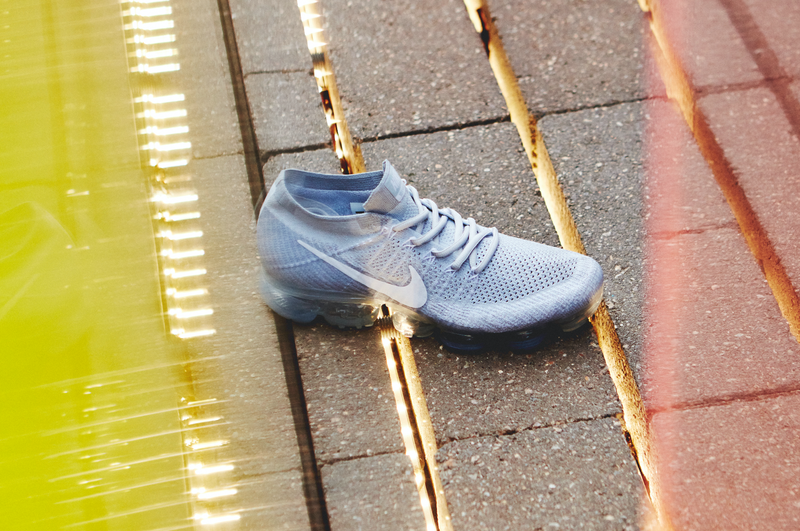 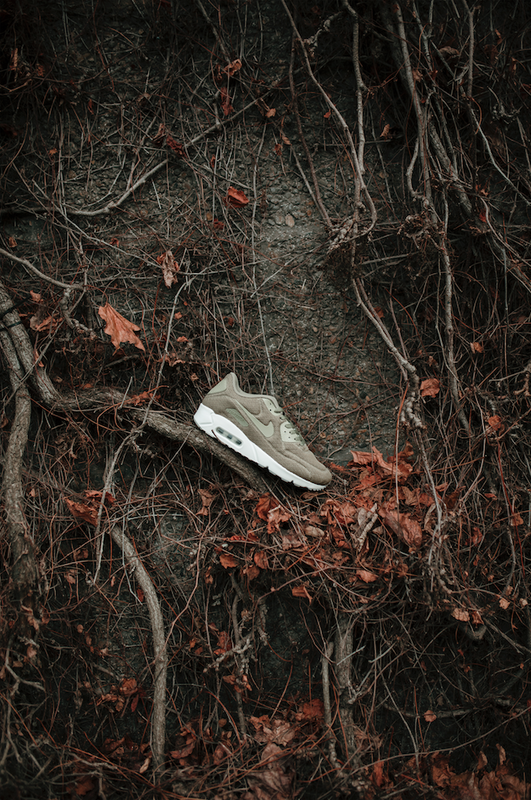 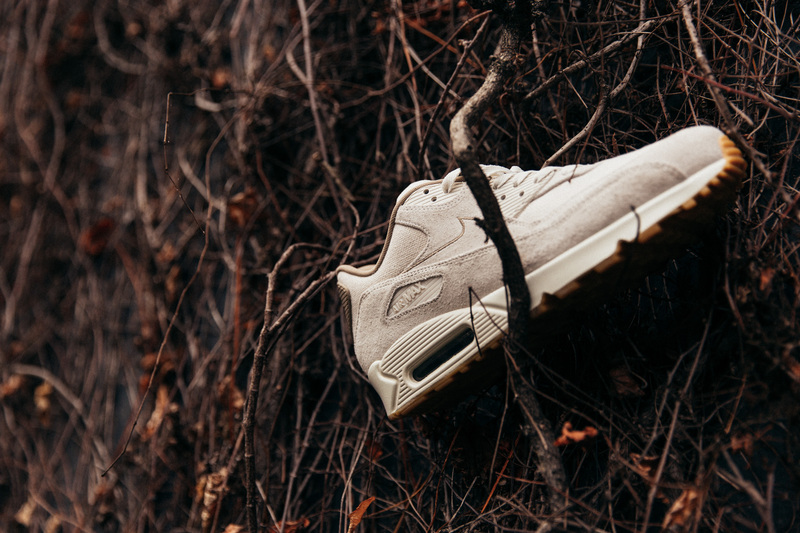 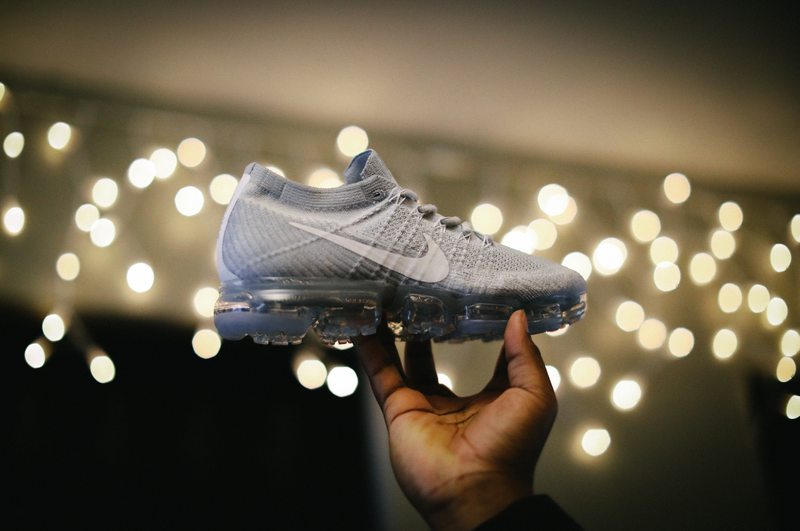 Continuing to show love for all things ‘Visible Air’ this month in the lead up to Air Max Day, we headed down to the capital for the second instalment in our size? 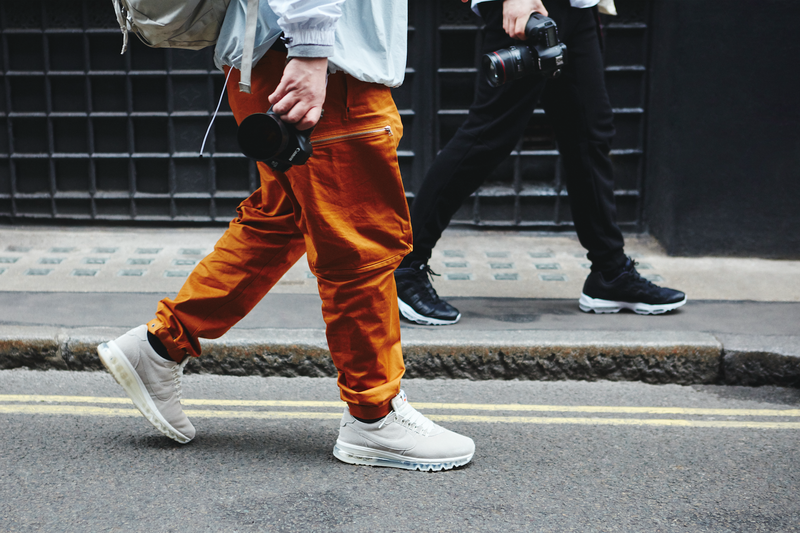 captures series. 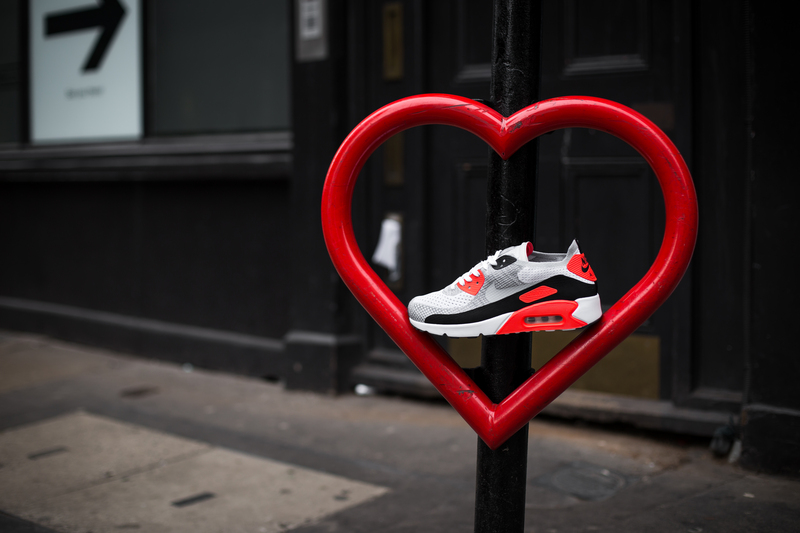 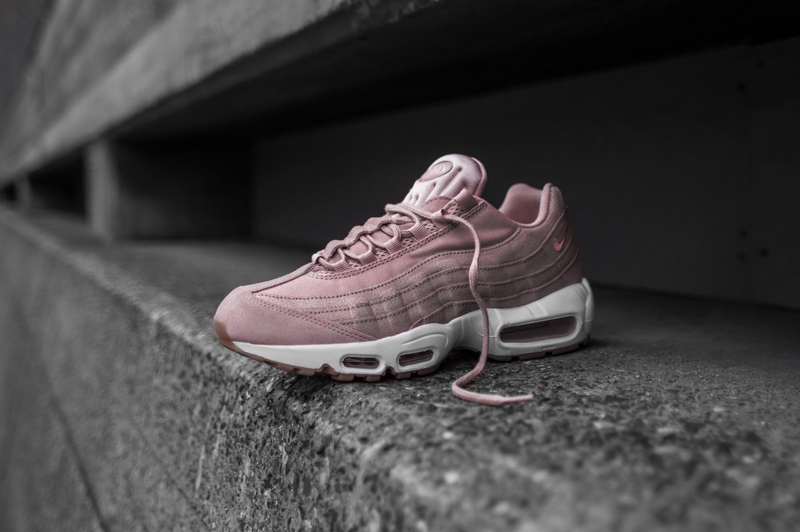 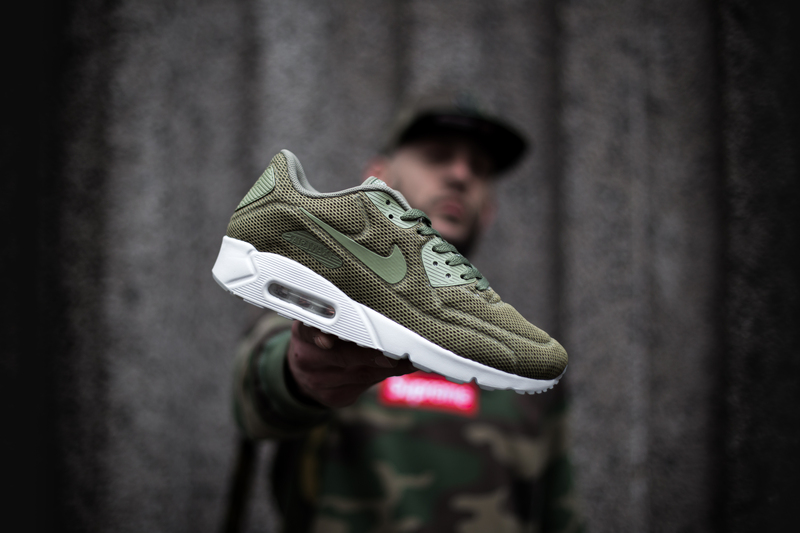 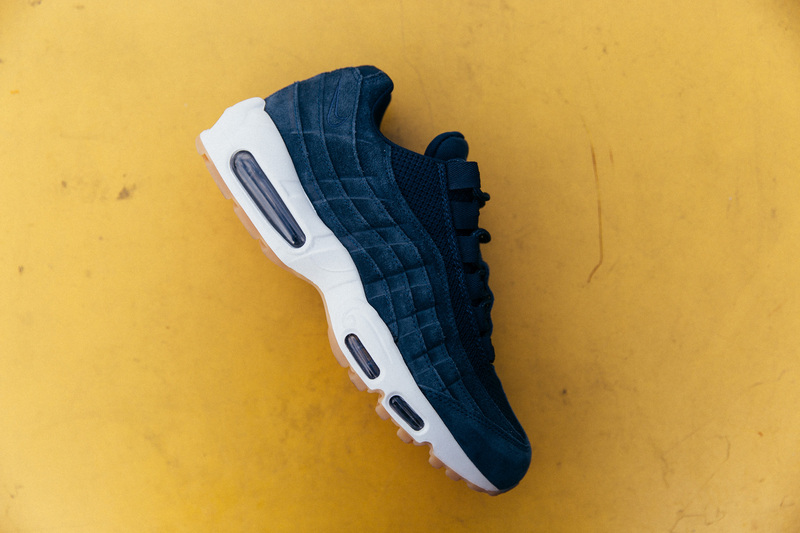 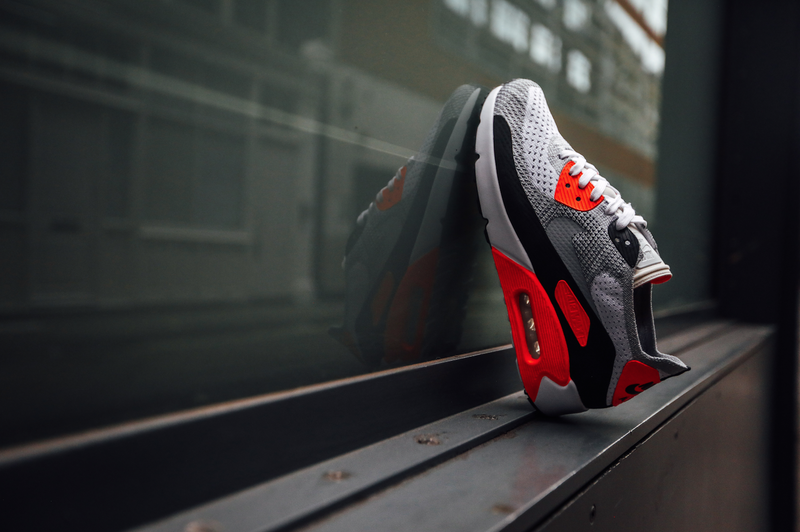 Nike Air Max was the chosen subject matter for this month, and included a selection of current and forthcoming colourways of the Air Max 90, Air Max 95 and the innovative new VaporMax. 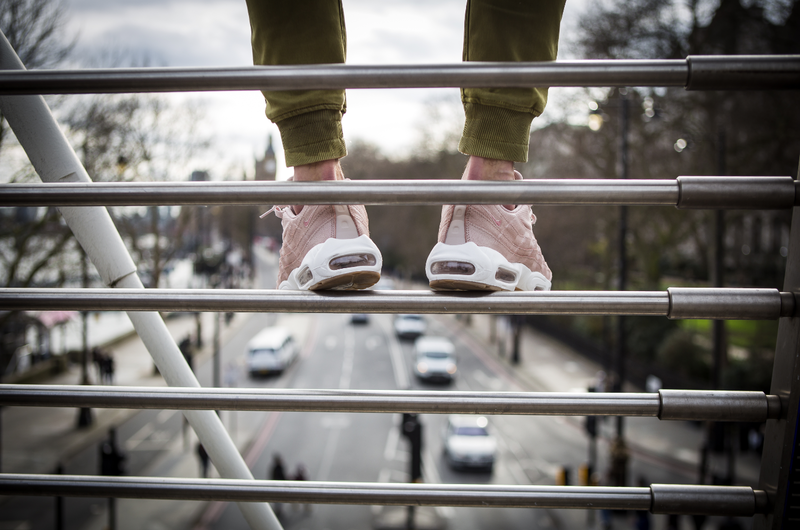 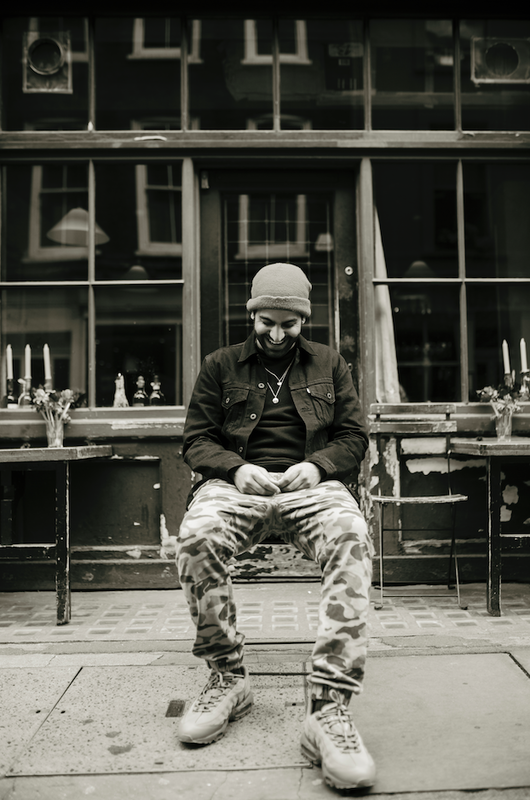 We travelled on foot, in and around the city, to make use of the great locations London has to offer. 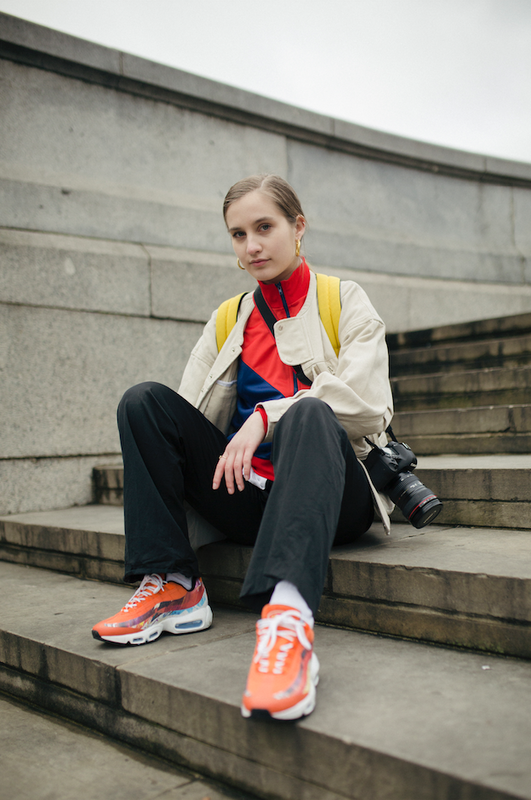 Take a look at the results below and be sure to check out the work of each photographer that took part.